Arsene Wenger has confirmed he took a risk on playing Laurent Koscielny against Leicester City in Saturday’s 0-0 draw, after the Frenchman pulled up with a back injury in training prior to the fixture (via Arsenal.com). 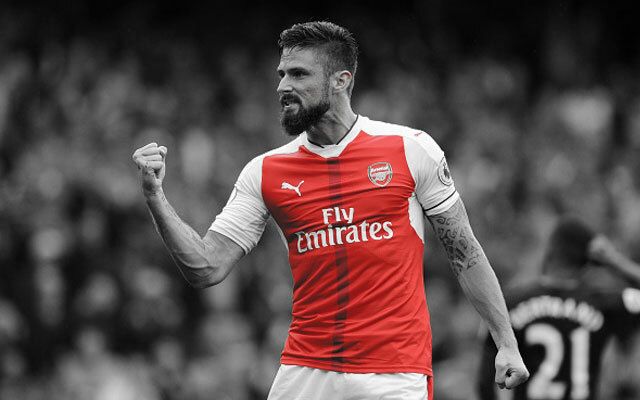 The stand-in captain led Arsenal out for the first time this season after an extended break from his exploits with France at Euro 2016. Koscielny looked sharp and was instrumental in the Gunners managing a clean-sheet against last seasons champions. 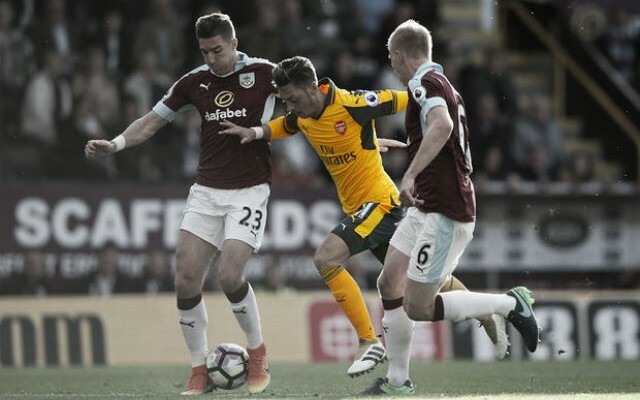 Wenger heralded his compatriots performance but also revealed he had little choice but to play him despite suffering from a ‘big back problem’ the day before the fixture. 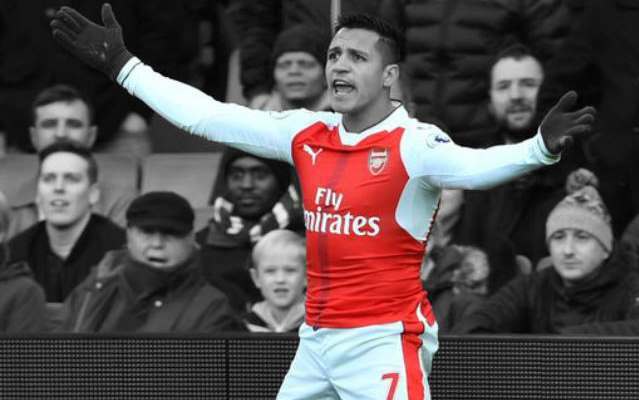 “We look a different team straight away and he gave us stability against a team that attacks very well,” The Gunners boss told Arsenal.com. “I think he was very important. “I saw that we were a bit too young [in defence] and I have no real solution at central defence at the moment. In fairness he had a big back problem yesterday when he came out of the training. Wenger’s worrying admission further illustrates the shambolic nature of the transfer window so far for the Gunners after two significant injuries to Per Mertesacker and Gabriel Paulista have decimated the back-line. 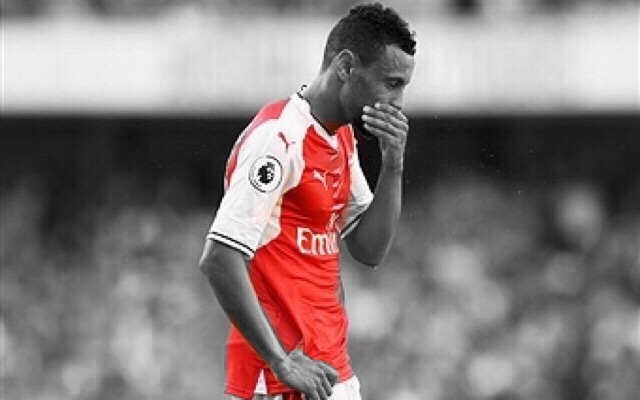 Still Gooners wait for at least one new addition that can take the pressure off and not force Wenger into playing players who are no 100% fit. Just two games into the season, it is far from ideal. Especially risking our best defender who has endured limited pre-season preparations. 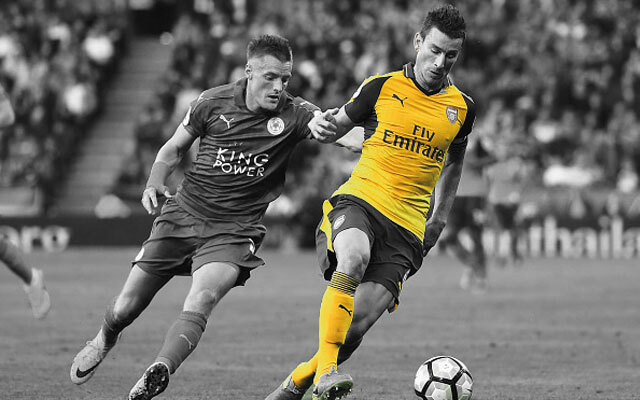 Irrespective of Koscielny’s back problem, he was sensational on his return to action and was our Man of the Match from the Leicester draw. Very strong and assertive, making crucial tackles and offering Rob Holding plenty of guidance. 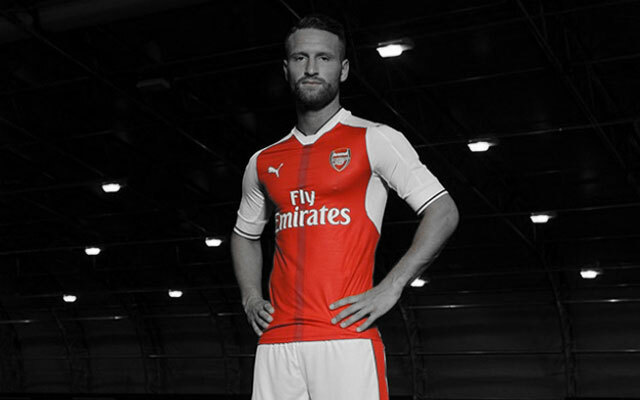 Great to see him back in Arsenal colours and we hope he remains fit.